Sophie is - among many things - a surfer, writer, environmentalist, feminist and public speaker. She was previously an English and British Champion surfer and loves the water and ocean. 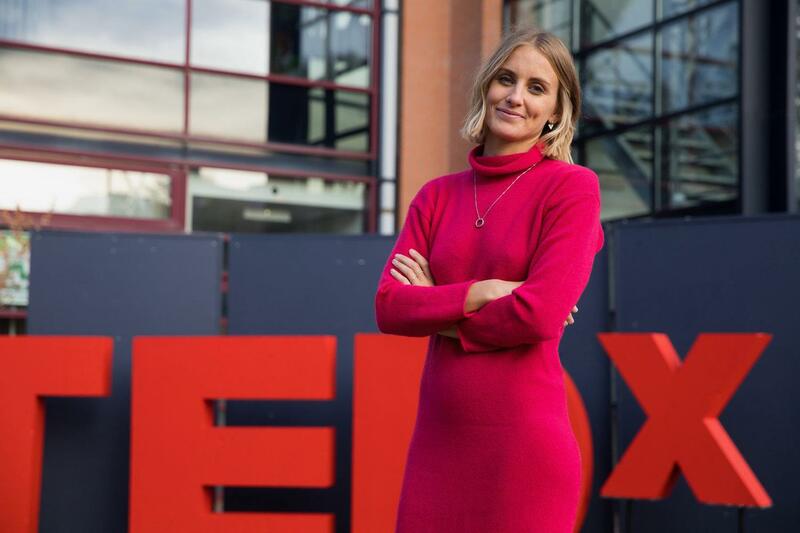 Thanks to her athleticism and profound connection with the ocean, Sophie’s passion to create positive social change has led her to take a proactive approach in both protecting our oceans and fostering diversity in sports.